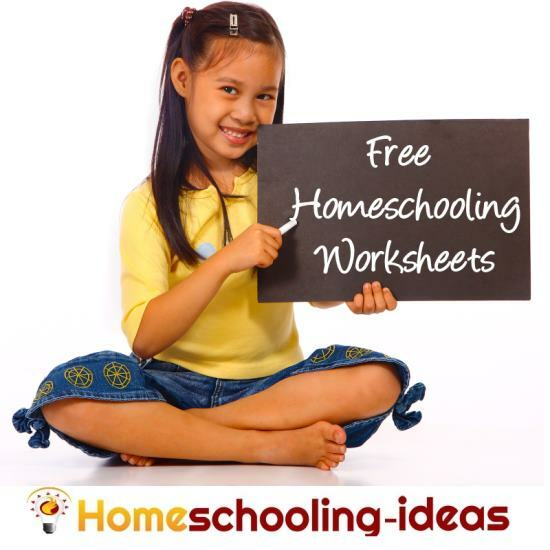 Does it seem that you are taking hours to find the 'right' free homeschooling worksheets, and you are still having to adapt them to suit your family? 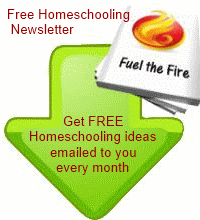 I have pulled together the best worksheets and links I could find, to save you time and effort in your homeschool. Using worksheets as part of your homeschooling can be very helpful - just make sure you don't use them as 'busy work' when your kids could be doing something more interesting. Some children really love working through worksheets, so keep your child's temperament in mind too. If you are getting resistance from your child then try something more hands on like the ideas on my homeschool ideas page instead. There are lots of ways to learn and worksheets are just a part of that! 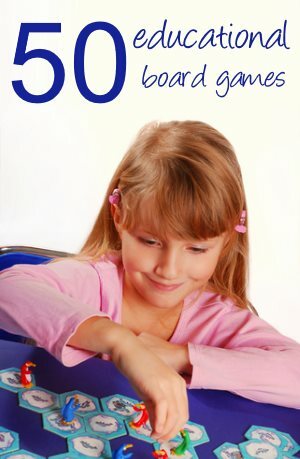 Worksheets work well as part of a one hour schedule, or in homeschool workpockets. You don't have to print out your worksheets if you have a tablet. Why not put them onto your tablet or ipad and let the children use them there. You can find instructions for editing worksheets via your ipad here (half way down the page).